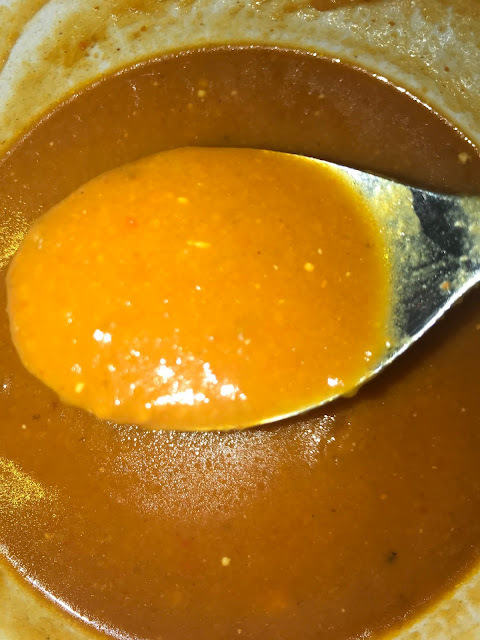 Try this delicious Fall bisque recipe that I created using SUMAC and TURMERIC spices from Pereg, USA. Once vegetables are softened, remove with slotted spoon and place in a food processor or blender. Puree slowly. Add a tbsp of sour cream to your bowl to enhance the flavor and texture. More recipes, link and information about Pereg USA and the spices that I have used in my Bisque. 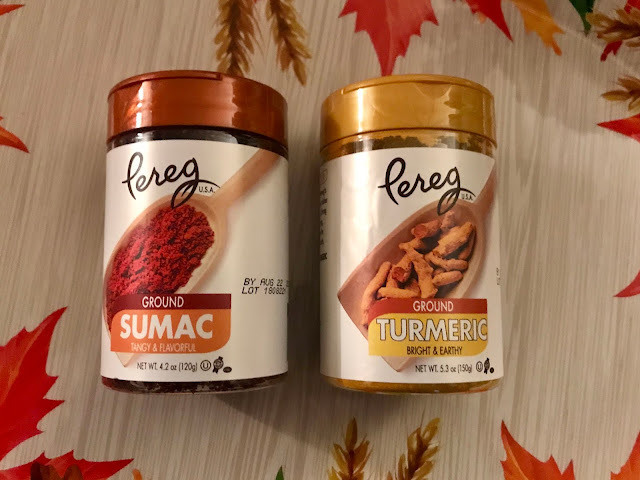 The experts at Pereg, a leading producer of all-natural spices from around the world, love to celebrate seasonings that do more than make dishes taste delicious. Take turmeric and sumac, for instance. Both have been revered for their versatility since ancient times. Not only do they lend their distinctive flavor profile to the cuisines of their respective origins, but they have properties that benefit us inside and out. Get to know these jewel-colored spices that also lead double lives as health and beauty aids. A cousin of ginger, turmeric is made from the root of a tall plant that’s native to Asia and Central America and is the key ingredient in curry. The bright orange-yellow rhizome has been used by many cultures as a dye, which will come as no surprise to anyone who has ever gotten it on their hands or clothes. But it is also super high in antioxidants and has long been used in Ayurvedic medicine to treat pain, digestion, and inflammation. Some scientists claim it may be helpful in preventing memory loss and clogged arteries. Indian women have used turmeric for centuries as part of their beauty routines. It can lighten dark circles under the eyes, lighten skin tone, reduce facial oils, control psoriasis and eczema, and even heal wounds and reduce scarring. Heat the honey for 15 seconds. Combine with Turmeric in a dish. Add Greek yogurt and mix well. Use a spatula or gloves to apply the mask to your face (using your fingers can cause them to stain yellow). Leave on for 25 minutes. It will harden and appear dry. Rinse with warm water in a circular motion. Earthy and slightly pungent, turmeric adds an intriguing layer of warmth to meat, poultry, or soup. Use it to add a punch to chicken cutlets. The Ancient Greeks used sumac as an antiseptic, while Native Americans used it to fight colds, fever, and scurvy. Known as a powerhouse of antioxidants, it is used to treat urinary tract inflammation and boost circulation. Its tannins are thought to be anti-carcinogenic. Sumac is said to combat cardiovascular issues, menstrual cramps, and many types of bacteria and fungi. It can even drain sinuses and lower blood sugar levels. A sumac compress can help reduce bleeding, oozing, and infection from wounds, according to herbalists. They also say it’s excellent for the treatment of burns and to treat ringworm. The deep, red berries of the sumac bush are dried and ground into a zesty powder that pairs beautifully with meats, poultry, fish, and more. Think lemon, but less tart and fruitier. Use it in any dry rub or dust it over hummus, rice, feta cheese – even popcorn. Sumac is a staple in many traditional Middle Eastern and Mediterranean dishes such as za’hatar, fattoush salad, and this classic kebab.